Edited by rolo, 16 June 2017 - 08:11 PM. The objective was filthy so disassembly, cleaning and collimating was a must! It cleaned up well and I didn't have to remove the elements. Nice find, Rolo! Please could you post a close-up of the mount? It looks as though it has a ball joint, which seems unlikely. There is not enough resolution to see clearly upon zooming in. You see right. Clint has a couple of these. I was amazed at the stiffness of that mount and the optics. Even the 50mm is very sharp and seems to defy physics. I can't wait to see Rolo take some planetary images through this guy. Ermegerd he bought a 60mm scope! I just named my Monnie AO 60/910mm Rolo in your honor. It's out dealing with the sky. Nice find! 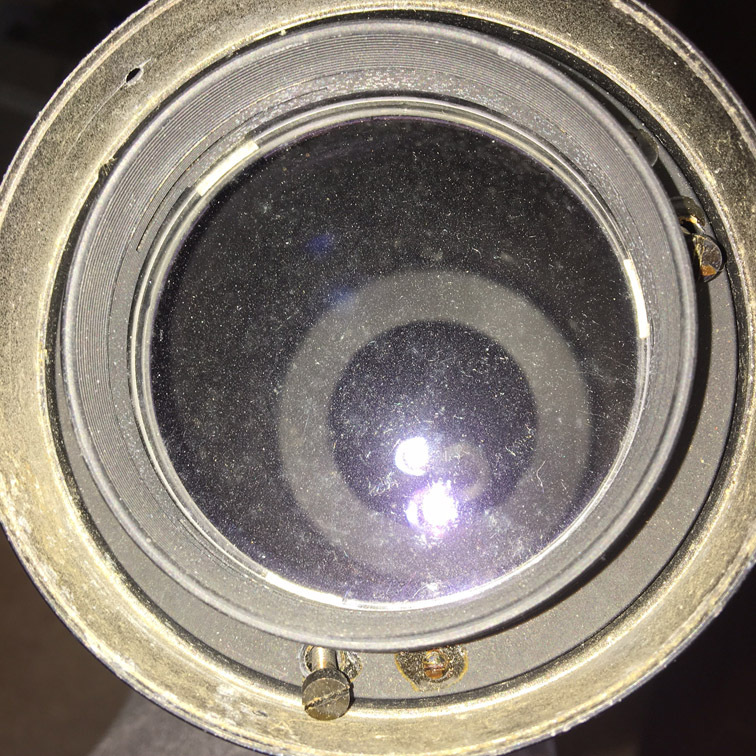 Terrestrial eyepiece (image inverter)? 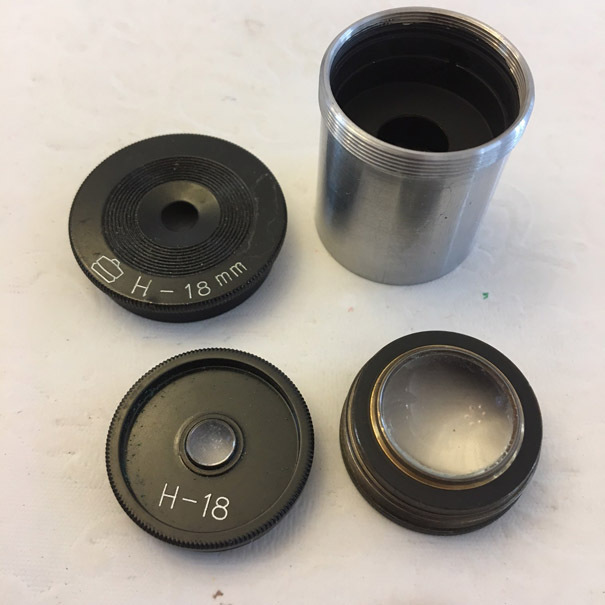 AH Tak collimation tool. Edited by deSitter, 16 June 2017 - 09:15 PM. I no real desire in winning this scope so I just placed the opening bid and ended up winning, now I gotta make the best of it. I was going to do first light tonight but a stationary cloud covering Jupiter and half my sky! 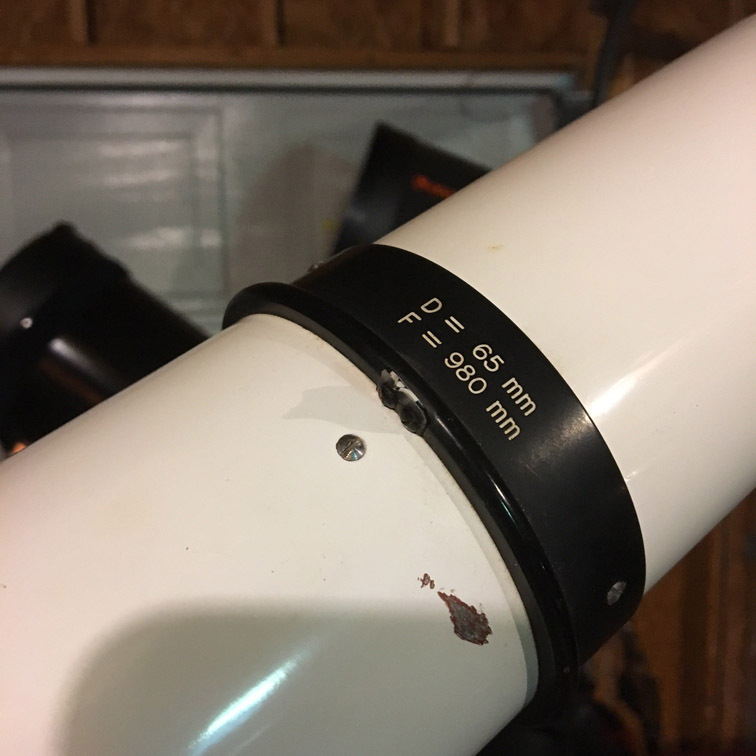 Interesting that after all these years the collimation was barely off. 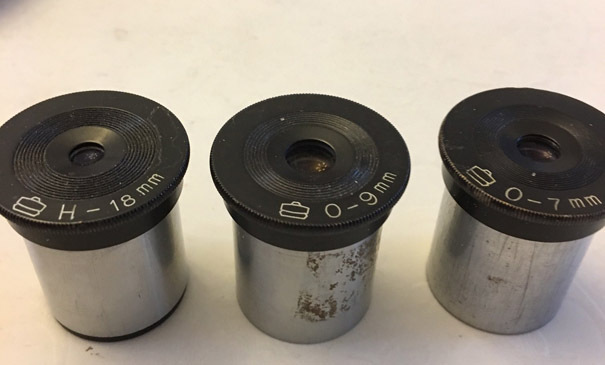 Eyepieces were dirty as well but the cleaned up nicely, even the crud on the barrels. They're easy to clean cause the don't have loose elements. Nice buy Rolo. Tim is right. These Nippon objectives are fantastic. 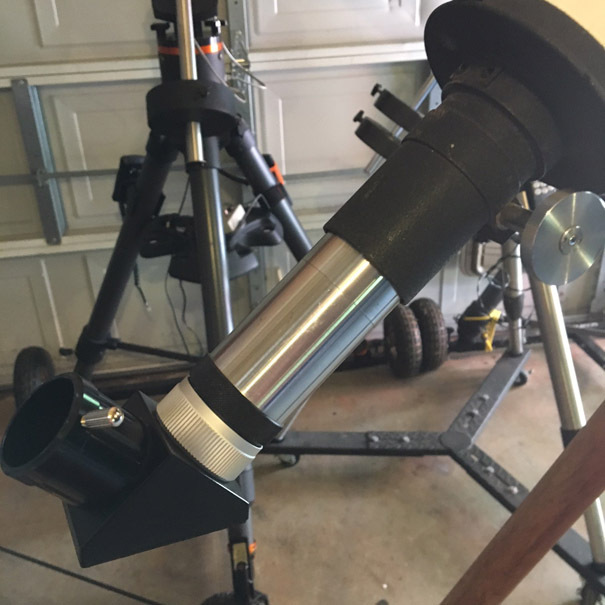 What is the point of a ball-and-socket mount? 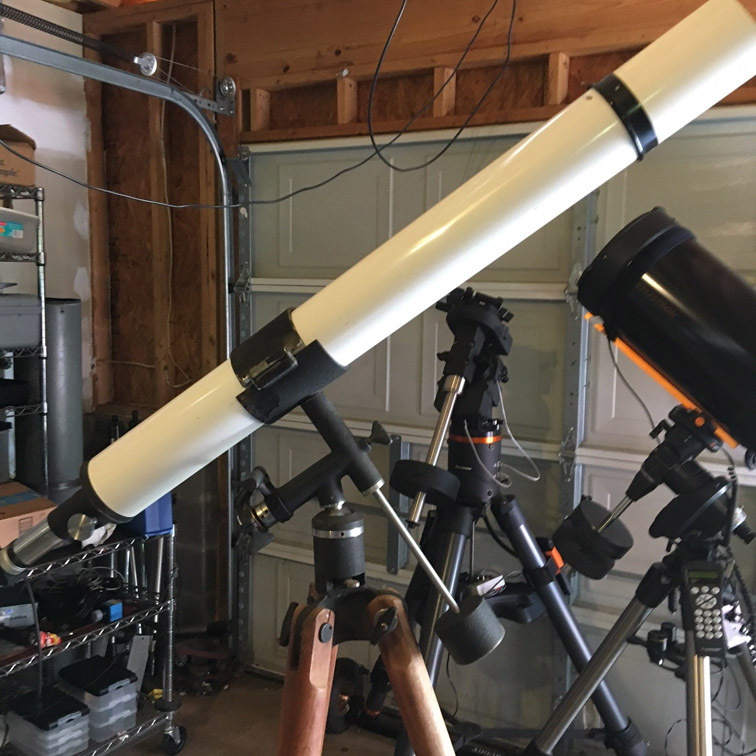 Does it allow precisely leveling the telescope from the mount, instead of from the legs? is the little finder pointer tab broken or bent at the lens up front. did not notice if there was another one at the focuser end. I see the one at the focuser end. Edited by starman876, 16 June 2017 - 09:28 PM. Yes they're both there the front has a slight bend. Gee Rolo, had you purchased a Telementor instead, the mount would have had setting circles and slow motion controls on both axes. You got taken. Just kidding, nice find ! You won't have any trouble with that. Really like the contrast on uneven doubles with it. 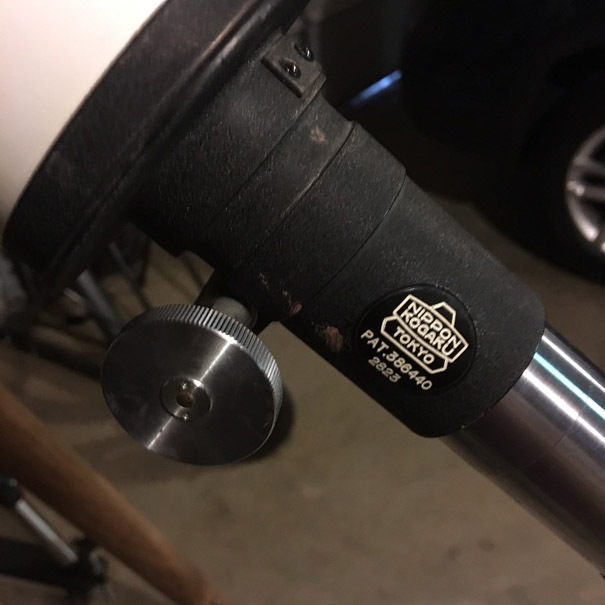 Yes, thanks; I see that, on this telescope, the ball adjusts latitude. The oddity is that a ball is not necessary for that. A simple hinge would suffice, and a ball is harder to manufacture, so there must be a reason for it. If it's a ball, it can also tilt, which is why I wondered whether it is intended to allow tweaking declination. I love that the gods have sent a big-aperture guy only the finest 62mm! Shall look forward to hearing more about your observations with it. As big as my 76mm scope! 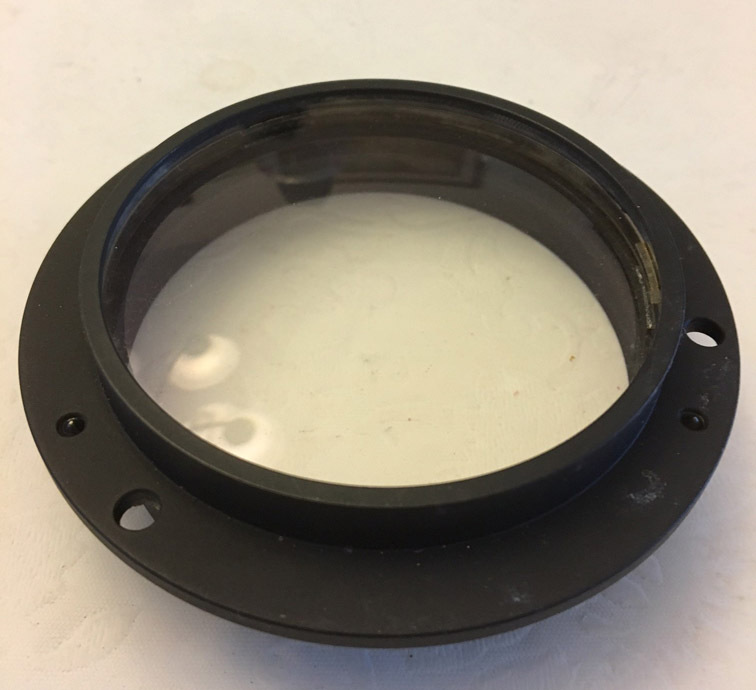 The eyepieces are almost carbon copies of pre-WW2 Zeiss eyepieces. Interesting. Great find!, congratulation my friend , awesome mount too! You'll double your money easily! Heck, triple it! !